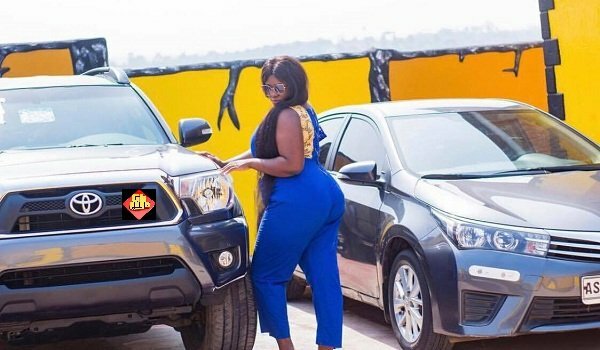 Kumawood actress, entrepreneur and NDC sympathizer Tracey Boakye has joined the list of Ghanaian celebrities who have openly declared they don’t go to church and even if they do it would just be once a while. According to the boss of Shakira movies, in an interview with Zionfelix on his ‘Uncut show’ even though she is a Christian she doesn’t go to church like how other Christians do. She revealed that she only goes to Church on 31st December which is called the 31st Night service or Crossover service by most Churches but went on to add that even though she doesn’t go to Church God answers her prayers. Tracey also in the interview denied the rumors in town that she has some spiritual backing that is why she keeps on venturing and succeeding in her numerous businesses. 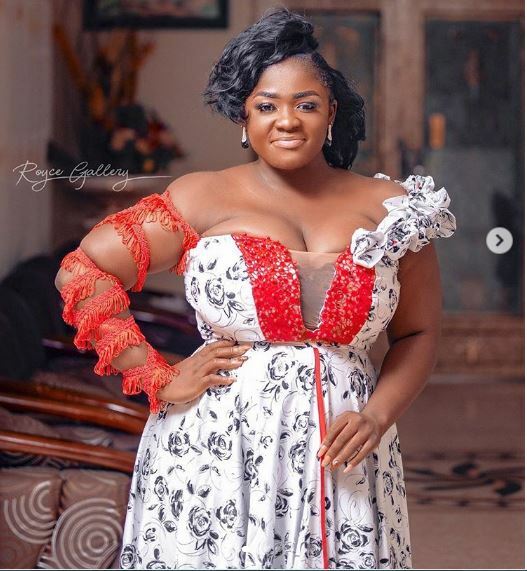 The post I only attend church on 31st December – Tracey Boakye appeared first on GHANAPAGE™.